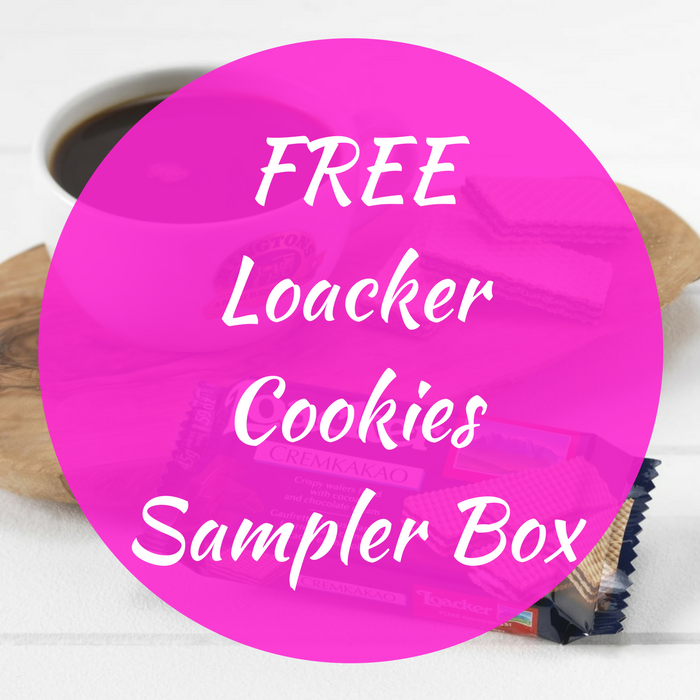 FREE Loacker Cookies Sampler Box! You are here: Home / FREEbies / FREE Loacker Cookies Sampler Box! Hurry and score a FREE Loacker Cookies Sampler Box by just simply signing up here and take the quarterly survey! Some appears to be getting a FREE Shopper Tote instead. Either way, it’s an awesome FREEbie!